The former CBS boss has launched Moon Rise Unlimited, which operates out of one of the tallest buildings on the Sunset Strip. According to Moonves' exit agreement, CBS must pay for his "office services" for no less than a year, even if he was fired for cause. 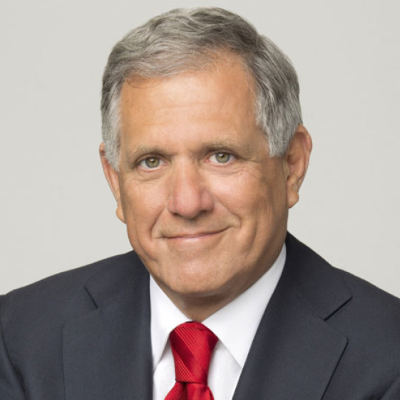 CBS declined to comment on Moonves' new company. "Mr. Moonves’s specific ambitions are not clear," reports The New York Times. "Moon Rise Unlimited has no website, has no track record in Hollywood and has made no efforts to promote itself when it was incorporated. A spokesman for Mr. Moonves confirmed that he had an office in the building, but declined further comment."